Traditional watchmakers, be very afraid. Apple has announced that it is now the biggest watchmaker in the world replacing Rolex at the top of the list. Tim Cook revealed the big news alongside the unveiling of the Apple Watch Series 3, which comes packing LTE as was expected. Apple had already reported that it had a 50% year on year growth for Watch sales, something that Cook made reference to at the 12 September event. We still don't know exact sales figures, but it's not the Apple way to talk numbers. That's pretty impressive though when you consider that the first Apple Watch launched in 2014, while Rolex has been making watches for a fair few more years than the Cupertino company. 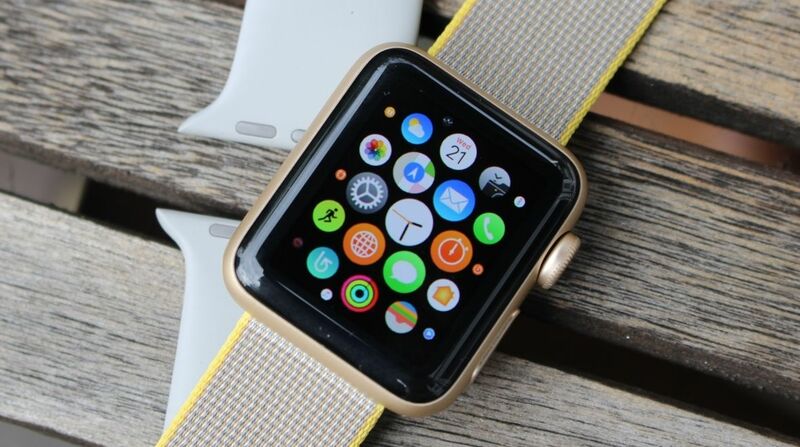 Moving to the number one spot also puts Apple ahead of Fossil, who have been making a big push with smartwatches and hybrid smartwatches over the past year as well as luxury watchmaker Cartier and Omega. While other Swiss watchmakers have ventured into the world of smartwatches, Rolex has yet to dip its toes into the connected timepiece world. But it may well change its tune after hearing that Apple is now the new number one.